When you think about finding your soul mate, always ask yourself this question: "Who do you want to be when you meet the love of your life?" This approach to passion takes care of many of your needs, beyond just the sexual and romantic. Tapping into the energy of finding love as soon as you stop looking for it. Your intuitive impressions about people happen when you first meet them. 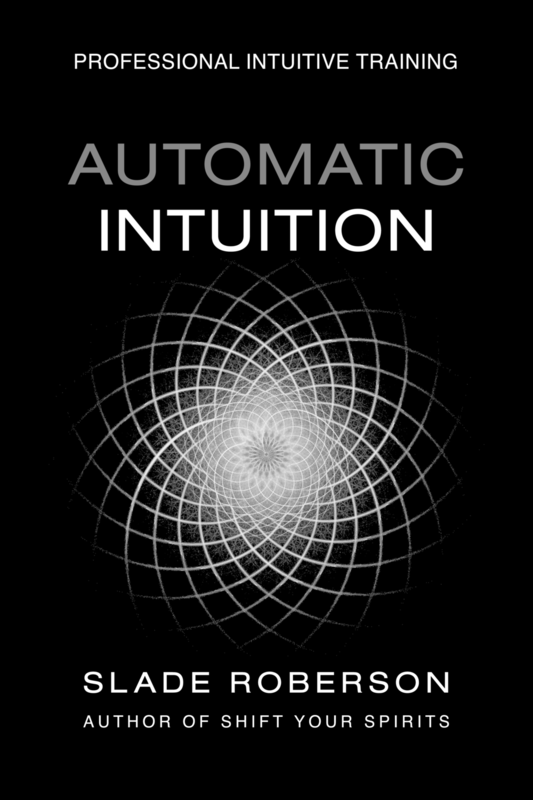 Logic, rationality, thought, social convention — all start unraveling your intuition from the moment of the first hello.